Yes they were £12.50 each. Thanks to Toys R Us being such a tip I found two of them fallen down behind a load of x wings. Mini99 wrote: Thanks for the information, really interesting. I stopped collecting modern around the start of the freeze frame releases, so that may account for not seeing them? I agree that the large picture makes these stand out all for the right reasons. 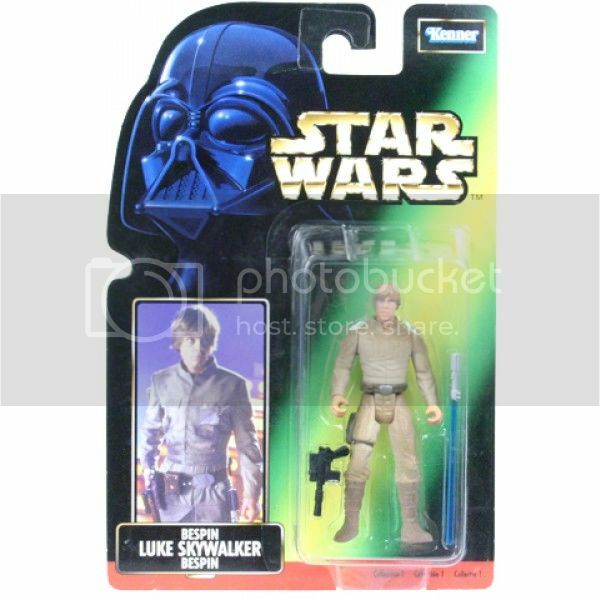 I did have a look on eBay last night and could only find the Luke Bespin, that explains why. I will keep an eye for these. I'll chip in with what meagre information I remember from the time. 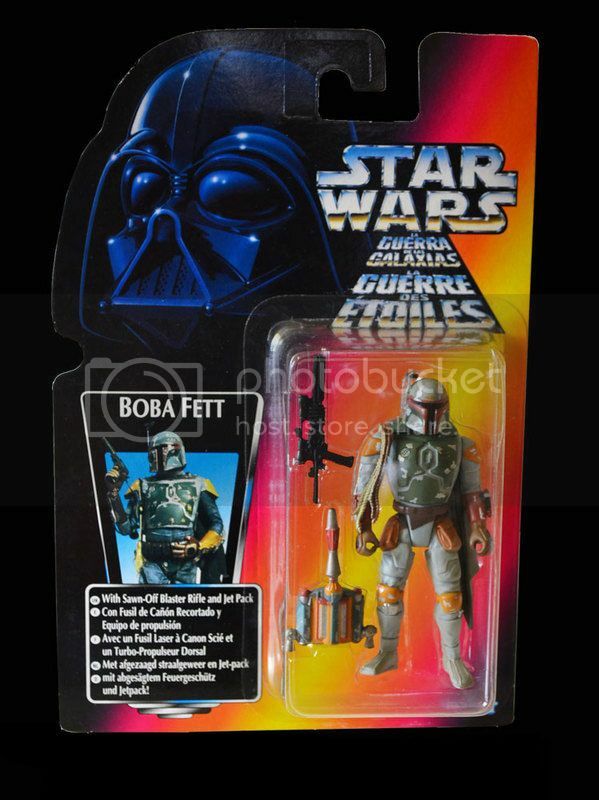 I think it was becoming easier for retailers/wholesalers to ship over cases of POTF2 from the US/Canada and Japan. I remember going in to bargain basement shops and getting foreign cards for 1.99 when many weren't officially released here. 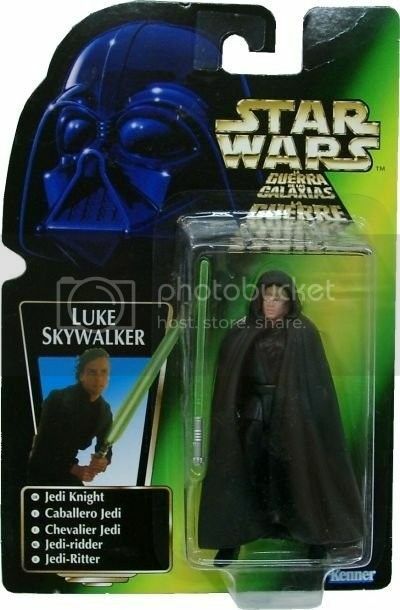 Because of this Hasbro Europe slowed putting out their own cards. Perhaps the logistics of making a Trilingual Freeze Frame also made them stay away from doing the same and decide to put out the Long Picture Cards instead. 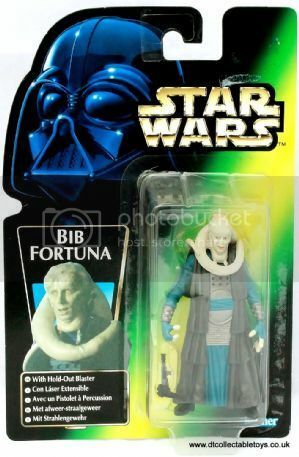 Ackbar and Luke Bespin were the only ones I ever saw at retail. These figures were cased with previous Red and Green Trilogo cards. The Red Trilogos were manufactured up to as late as 1997 according to the date stamps, even though the copyright date says 1995! (Nita Nitro and I worked out the date codes one time! ) I can only assume for mainland Europe a different assortment was created with the other 7 LPC figures and retailers in the UK just didn't really pick them up. As for the card backs, there is a sense of progression not a straight jump to the LPC cards. ...and finally becoming the LONG PICTURE CARD incorporating the Collection references that the US Freeze Frame cards have. I bought loads of the red and then the green cards as they were released, but didn’t have any with the Kenner sign in the top right corner. I sold everything back in 2012, and still have the auction pictures and have had a look to make sure my memory isn’t wrong! Promised that I would not get back in to collecting “modern” but have a soft spot for the red ones as these were the first Star Wars figures that I bought in a shop. Last edited by chiffy on Sat Dec 02, 2017 8:31 pm, edited 1 time in total. Love that Jawa Russ. 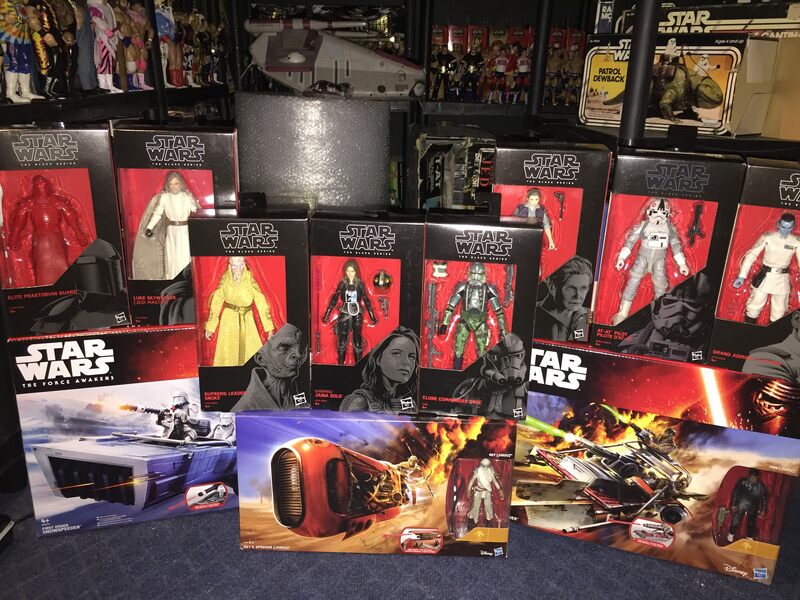 I think i must be the only person that has no 40th Ani figs! I have heard today toys r us UK has gone into administration aswell and are closing a load of stores. This could be one reason for the big sale.